What does Jubilee mean? That is a good question, I was a little surprised about the answer. 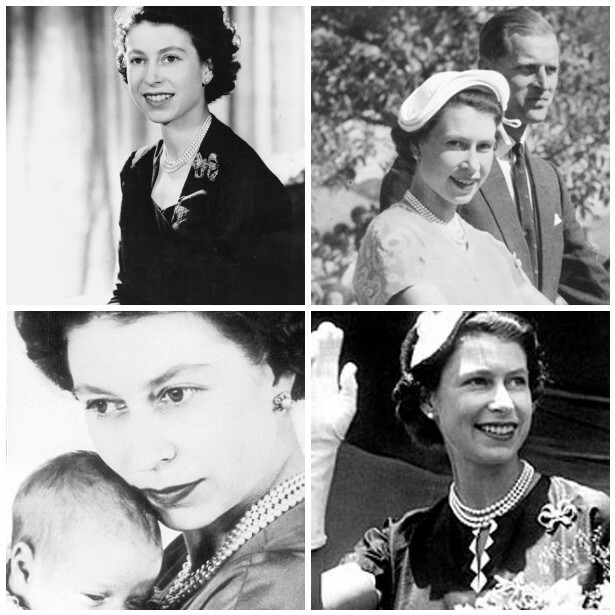 This week we are celebrating the Diamond Jubilee of Queen Elizabeth 2. On radio she told the Commonwealth…'”Throughout all my life and with all my heart I shall strive to be worthy of your trust”.